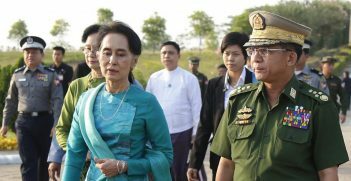 The Rohingya crisis has been a catalyst for many of ASEAN’s critics to claim the regional association must change its policy of non-intervention in order to help those being persecuted in Myanmar and elsewhere in Southeast Asia. 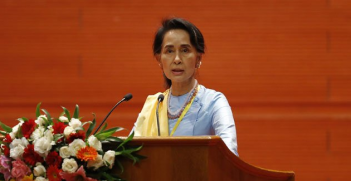 However, former ASEAN Secretary-General Ambassador Ong Keng Yong says ASEAN’s approach to Myanmar has been consistent, led by humanitarian aid, while waiting for the right opportunity to approach the political dimensions of the crisis. ASEAN’s reaction to the Rohingya crisis and Australia’s relationship with ASEAN are both likely to be on the agenda at the ASEAN-Australia Special Summit. 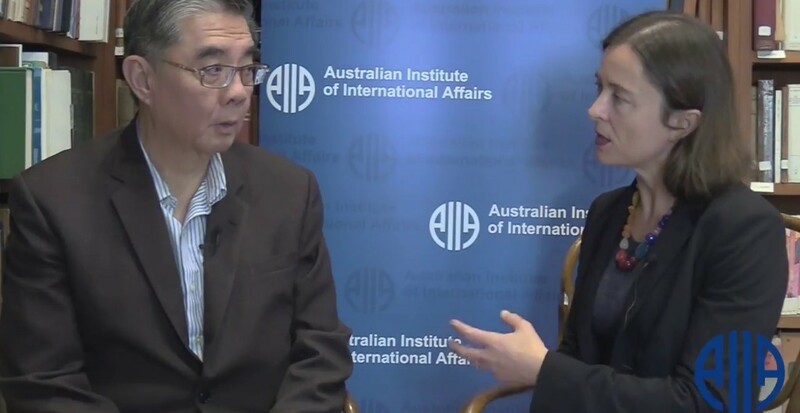 AIIA Director of Communications Annabel McGilvray spoke with Ambassador Ong Keng Yong, former Secretary-General of ASEAN, following an AIIA roundtable held jointly with the Australian Member Committee of the Council for Security Cooperation in the Asia Pacific (AusCSCAP) at AIIA NSW on 14 March. Ambassador Ong Keng Yong was secretary-general of ASEAN between 2003 and 2008. He is now deputy executive chairman of the influential S. Rajaratnam School of International Studies at Nanyang Technological University in Singapore and ambassador-at-large with the Singapore Ministry of Foreign Affairs. Interview by Annabel McGilvray, AIIA Director of Communications. Filming by Cameron Allan, AIIA National Office. 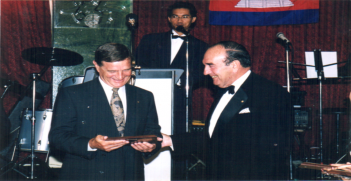 The international community must hold Hun Sen accountable under the provisions of the 1991 Paris Peace Accords.